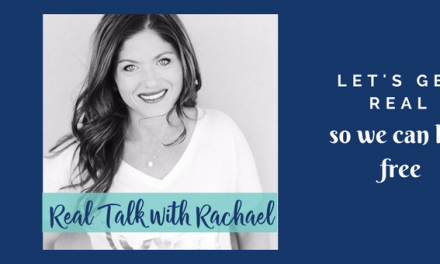 This week’s episode of Real Talk with Rachael was so anointed! Both Lauren and I had to overcome obstacles to get the interview recorded and we chased a few rabbit trails but they were so worth it! 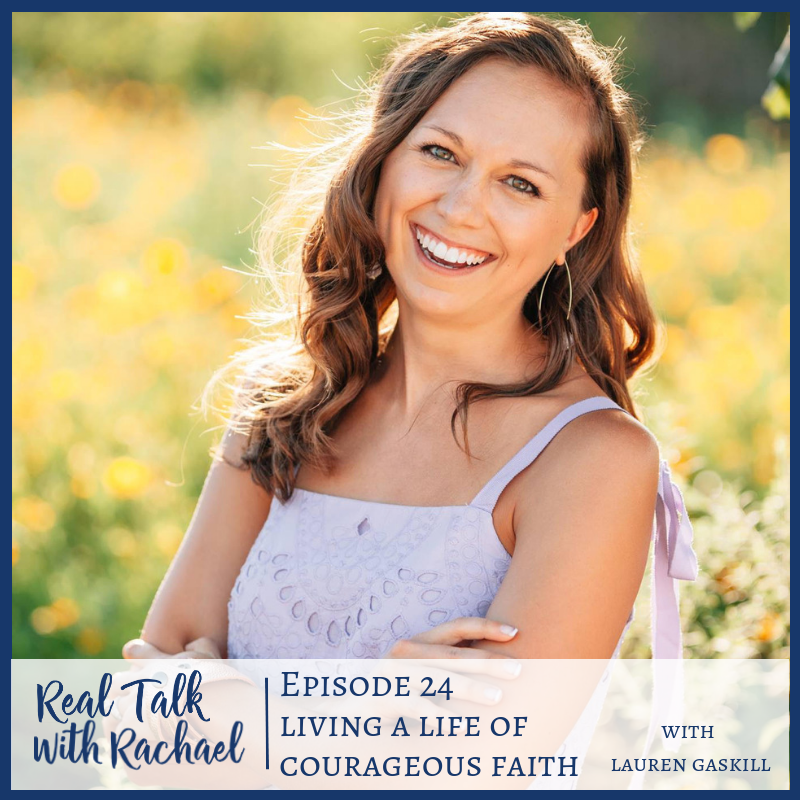 Lauren Gaskill is the author of “Into the Deep: Diving Into a Life of Courageous Faith” and the founder of She Found Joy. 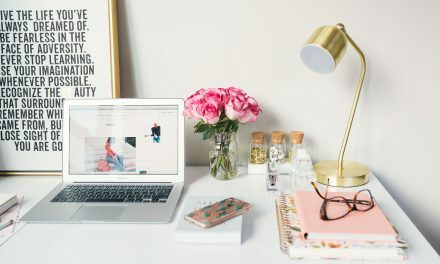 PreviousFREE Virtual Christian Marriage Summit!